– Christian drug and alcohol rehabs and rehabs for alcoholics . Rev. 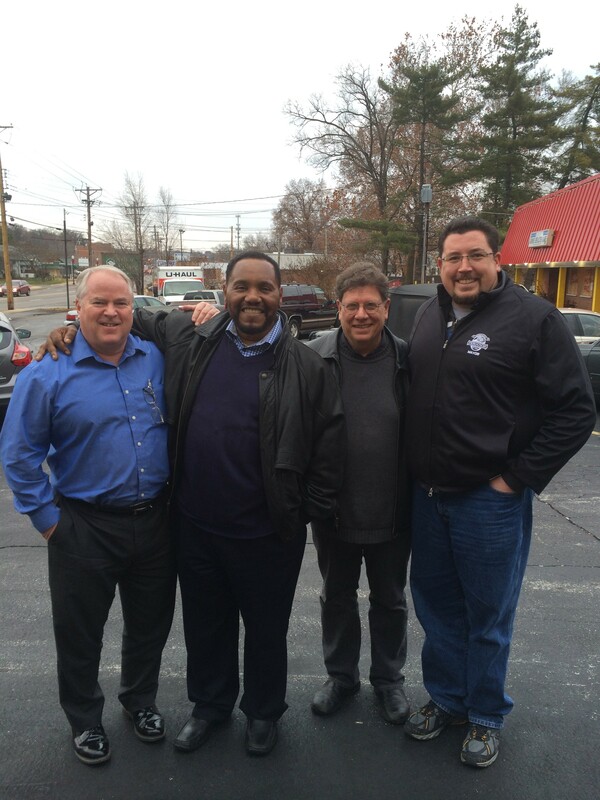 Floyd Miles III, director of the San Antonio men’s campus at Adult & Teen Challenge of Texas, was invited to join other pastors and chaplains and collaborate with the Billy Graham First Responders Unit in Ferguson, Missouri. 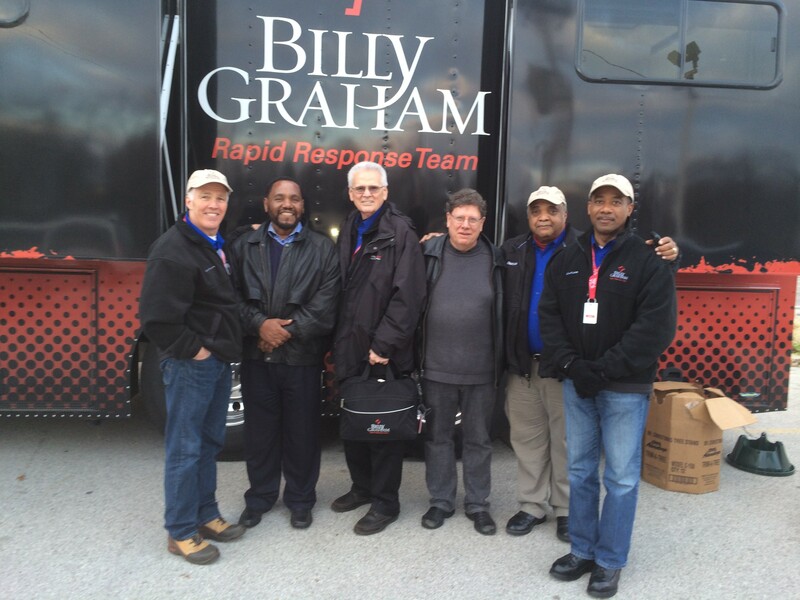 The Billy Graham First Responders travel to different crises to share and demonstrate the love of Jesus. These First Responders recently headed to Ferguson, Missouri after riots broke out following the tragic shooting of Michael Brown and the grand jury’s decision not to indict Officer Wilson. What started out as peaceful riots quickly escalated into rampant looting, burning local businesses, and street violence. Rev. 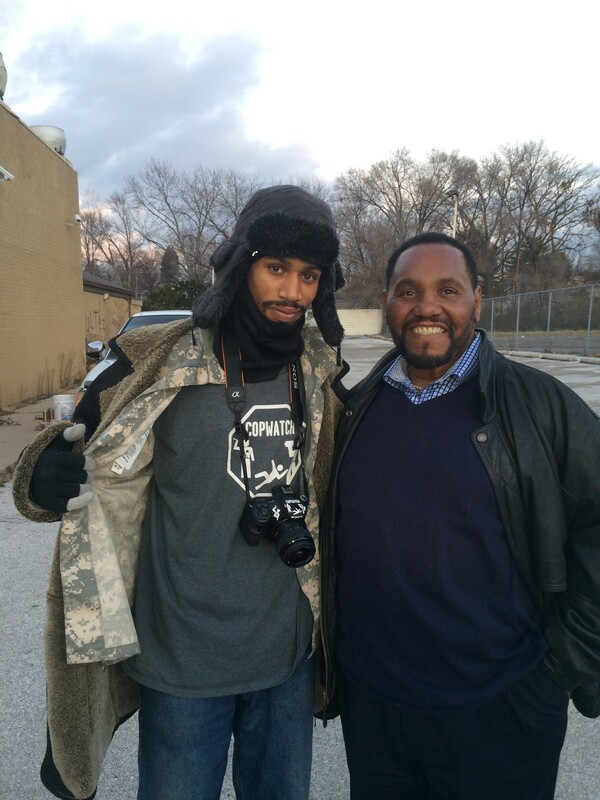 Miles and the Billy Graham First responders went to Ferguson to offer hope, love, and the light of Jesus through the word of God in the midst of darkness and mayhem. 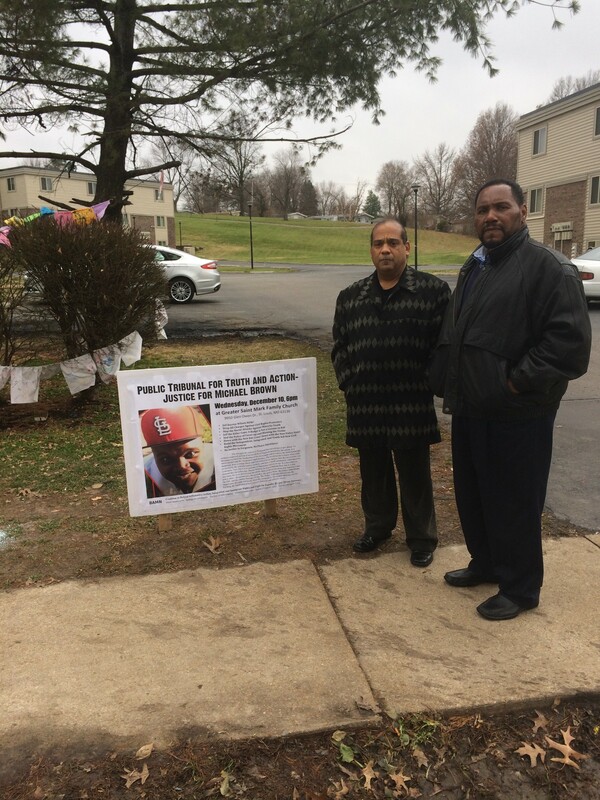 Miles has had many opportunities to minister and pray with the people in the community, including several city officials. “I was with the Billy Graham first responders’ team who had set up in the same place where the violent riots took place,” said Rev. Miles. “We were giving out Bibles and praying with people. I was blessed to personally have the opportunity to pray for the Ferguson City Mayor and Chief of Police. I told them that we came to encourage them and to let them know that people all over the country and the world are praying for the people in Ferguson. 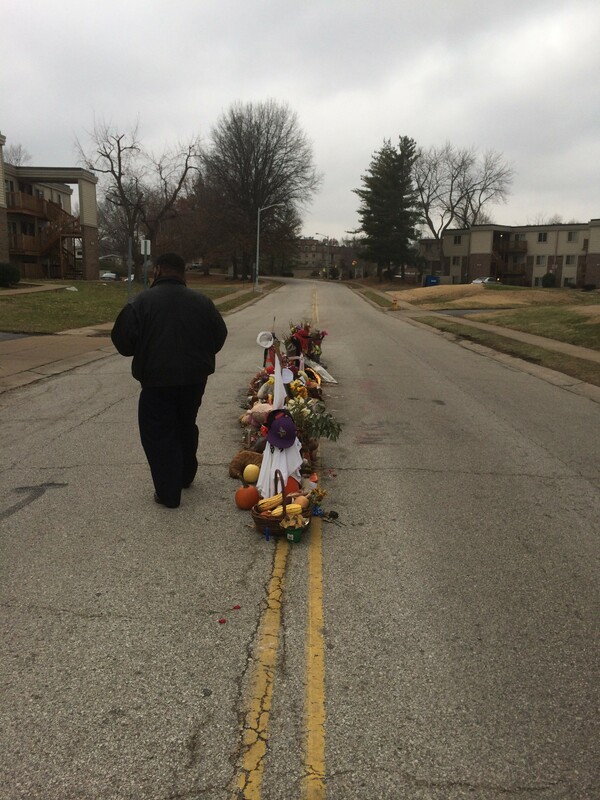 I also had a chance to pray for a common street person whose arch enemy seemed to be the police chief. I prayed the same prayer of encouragement for the man on the street as I did for the chief of police….that God will make good out of all of this.” I Corinthians 13 says that love never fails…and the greatest gift of all is love. The city still needs a lot of healing, but each step toward Christ’s love and compassion is a step in the right direction. We can also help you in your search for other drug rehabs near me, treatment centers for addiction , best rehabs, or rehabs for alcoholics . Should you need help finding addiction treatment centers, addiction rehabs, drug rehabs or best rehabs, please let us know.